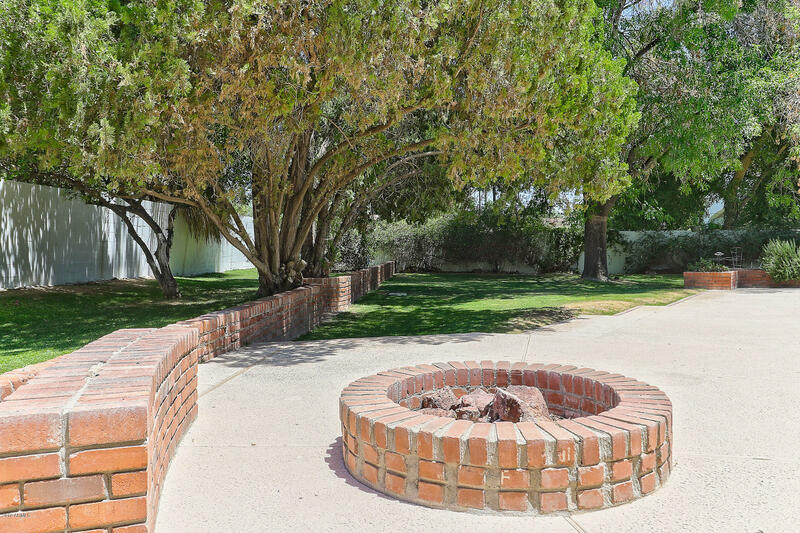 THE PERFECT ARCADIA LOT. 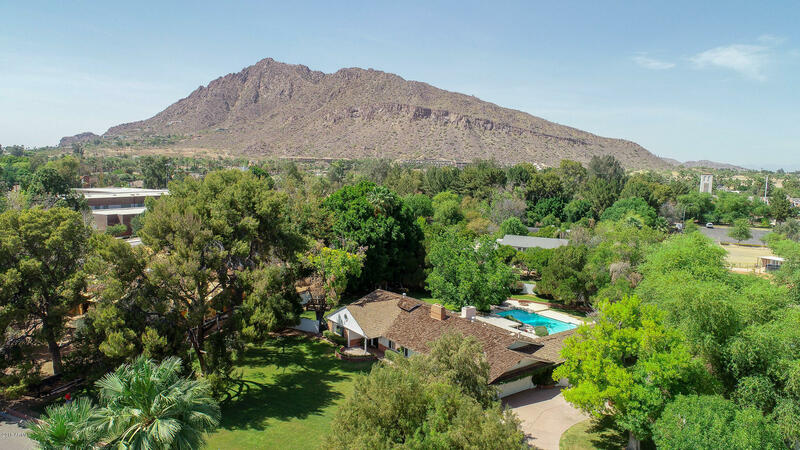 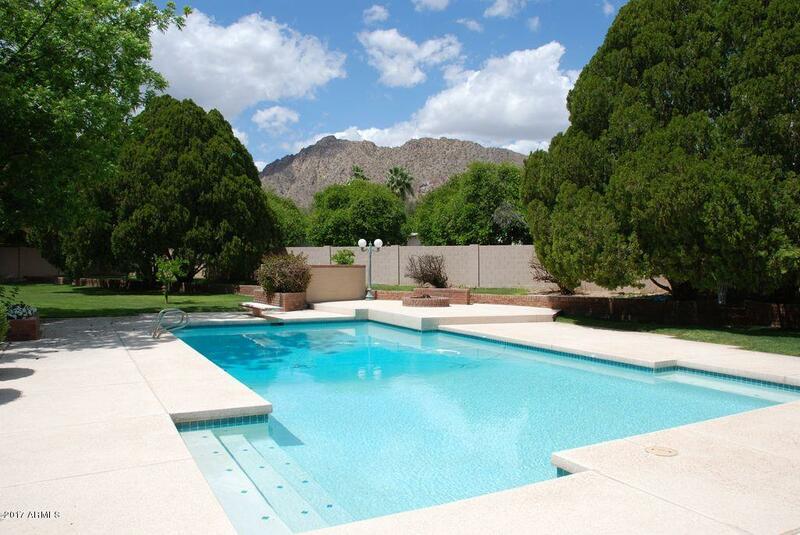 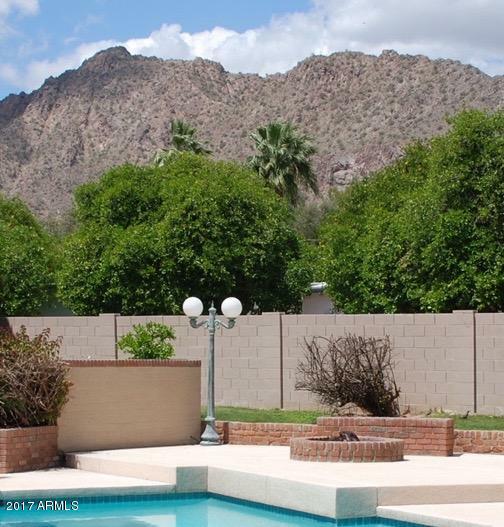 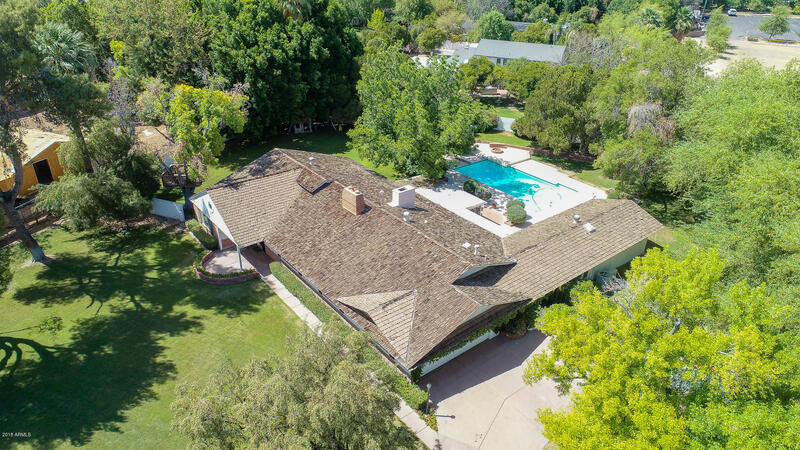 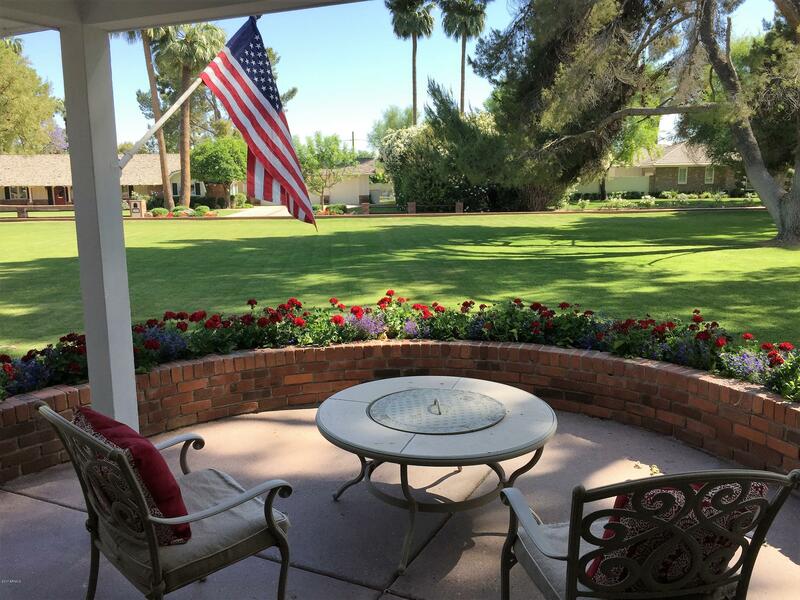 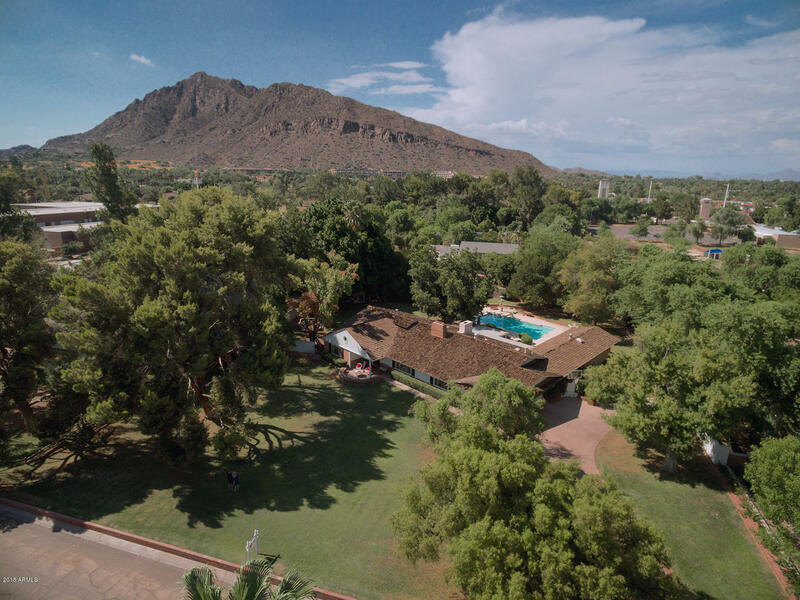 Nearly an acre with a Scottsdale address, NO POWERLINES and unobstructed Camelback Mountain views! 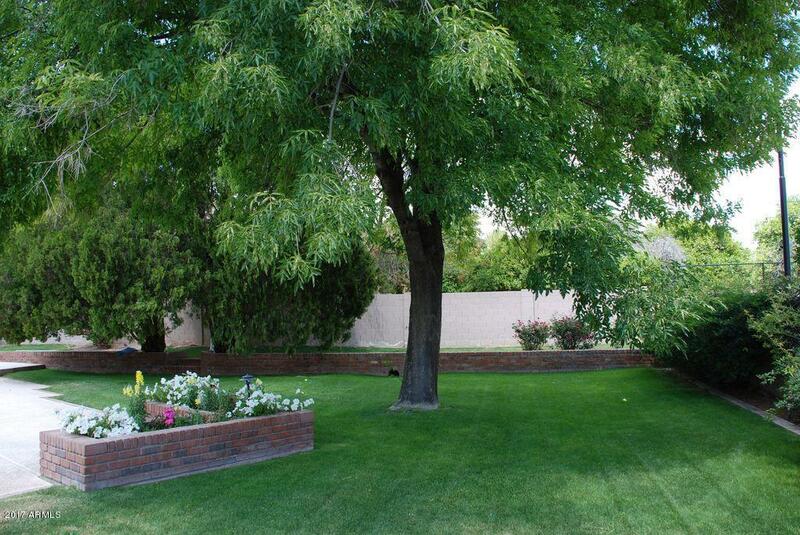 Front yard has invisible fencing installed for pets. 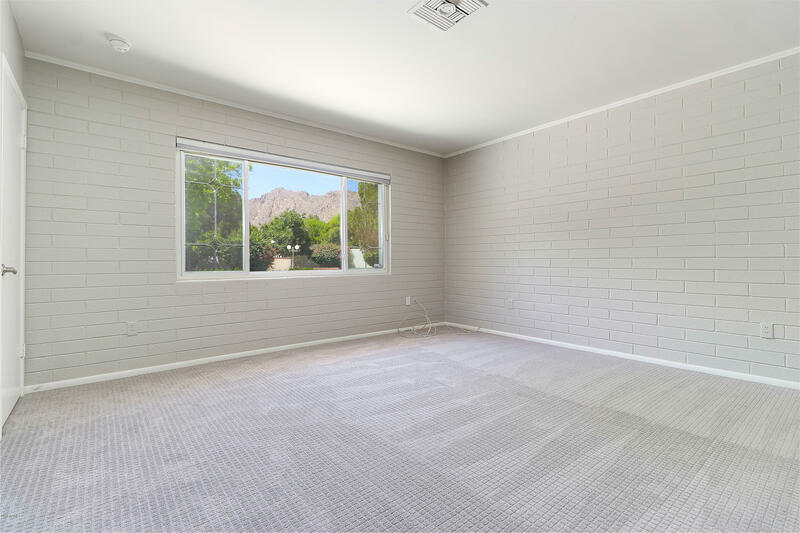 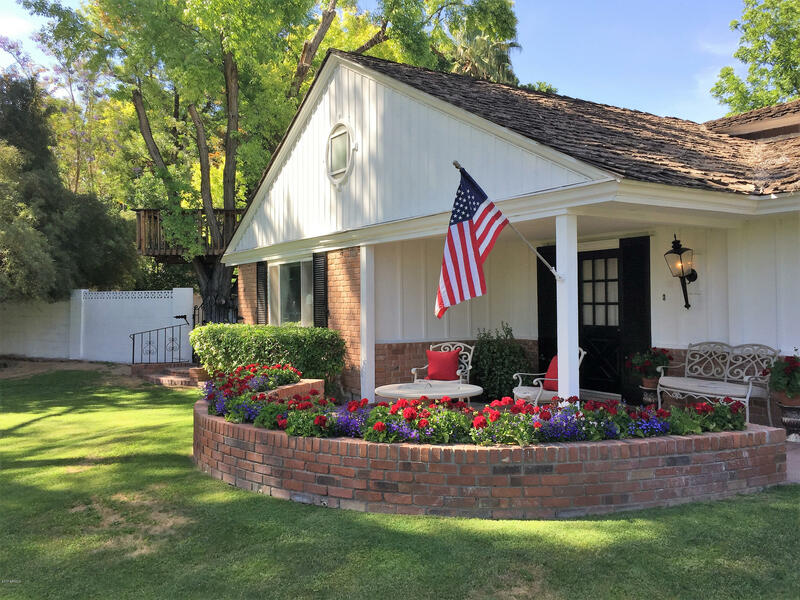 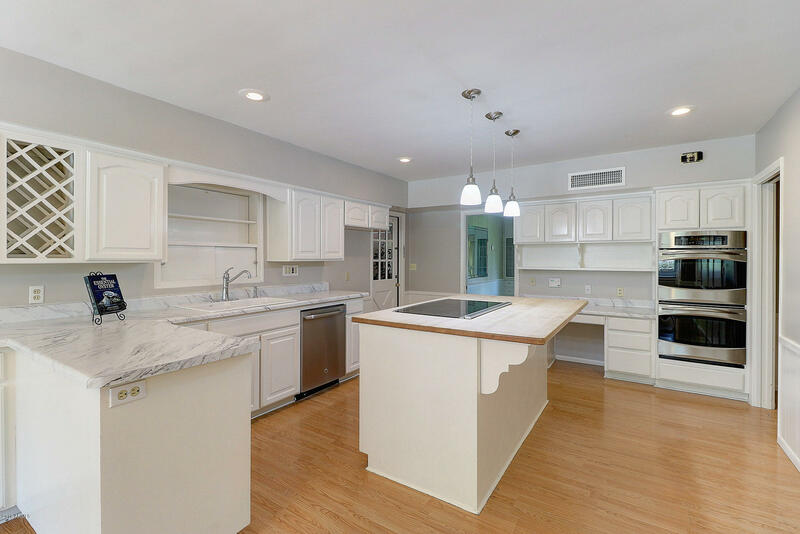 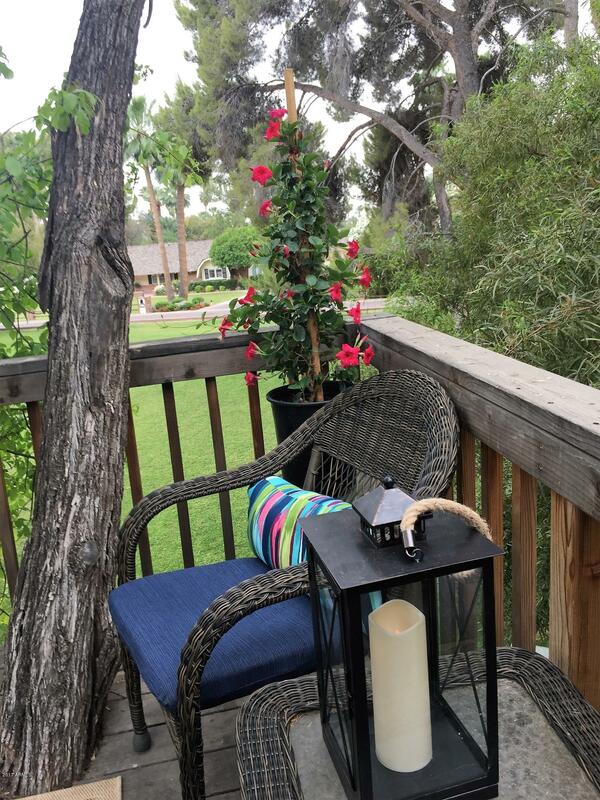 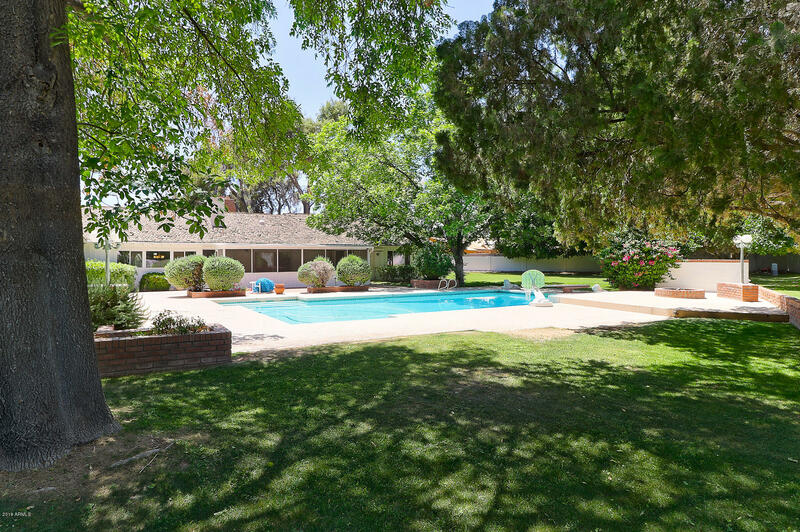 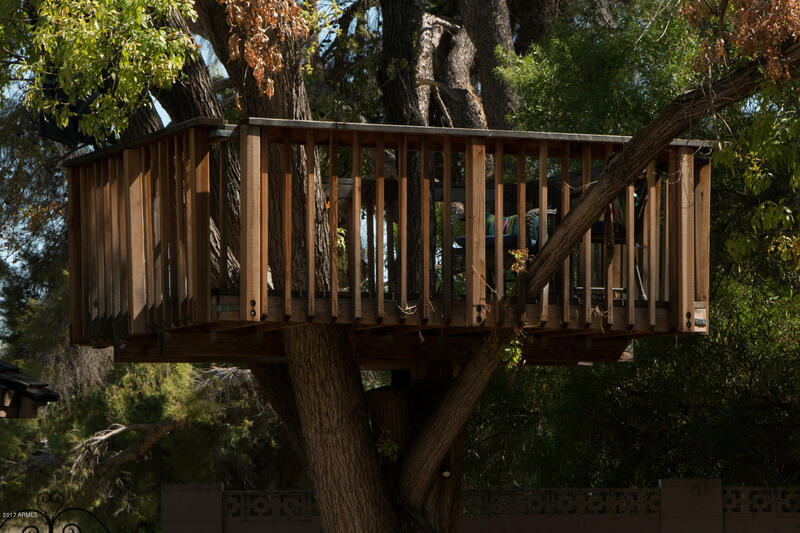 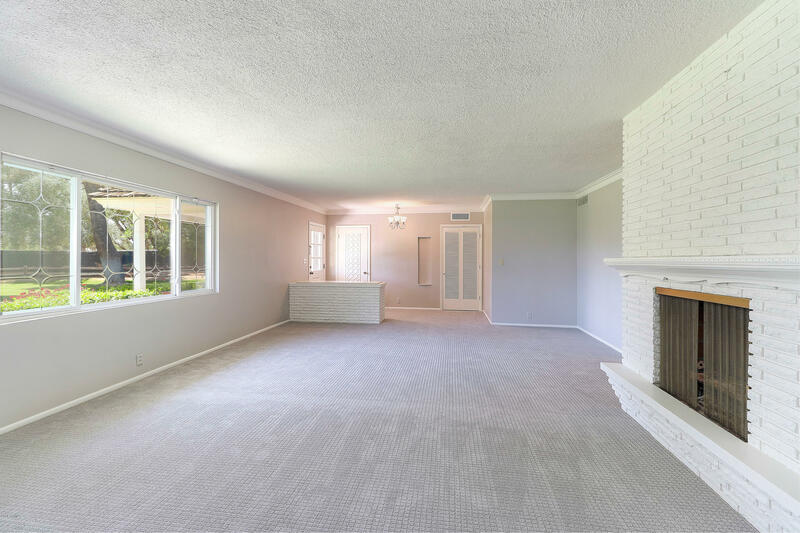 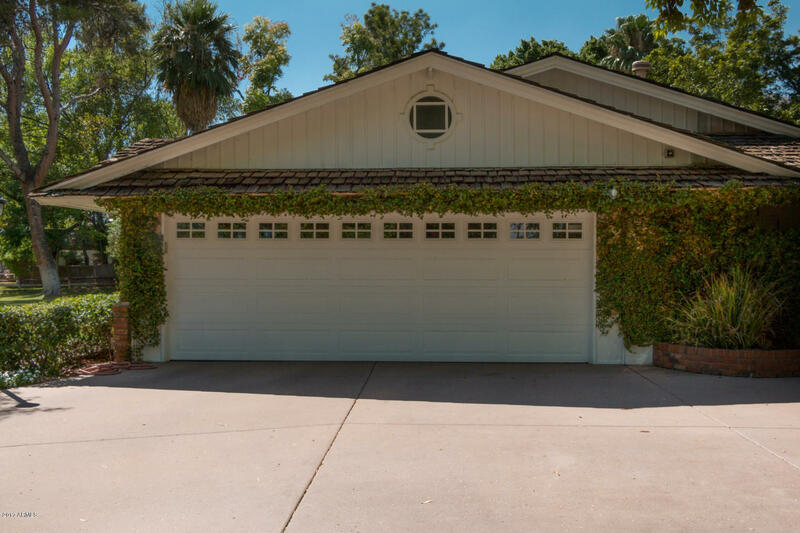 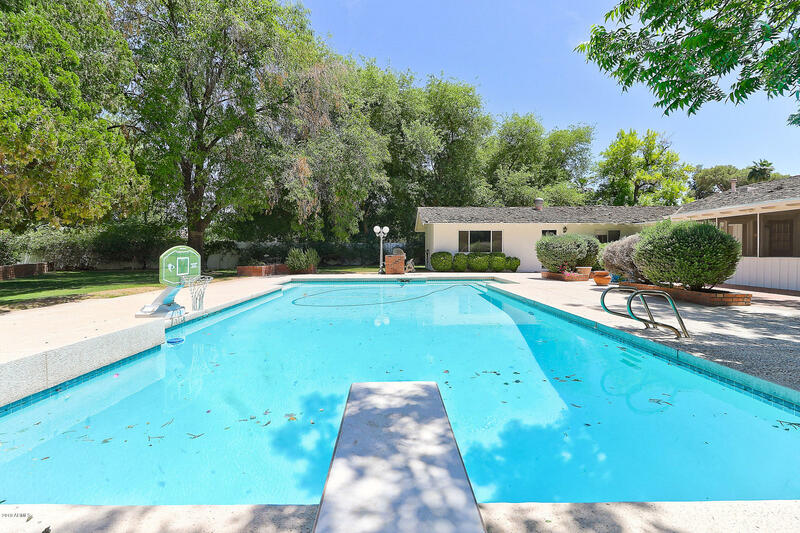 Located on the NORTH side of one of the most sought after, quiet, family friendly streets in all of Arcadia. 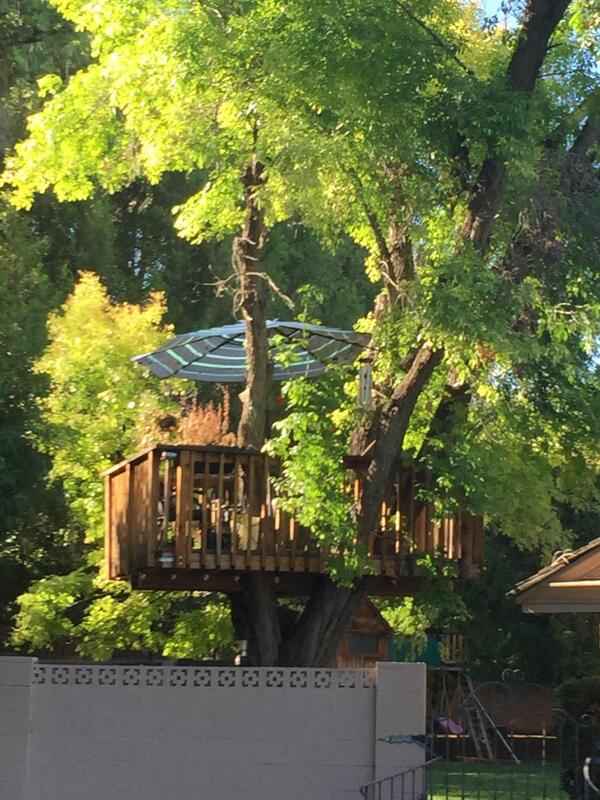 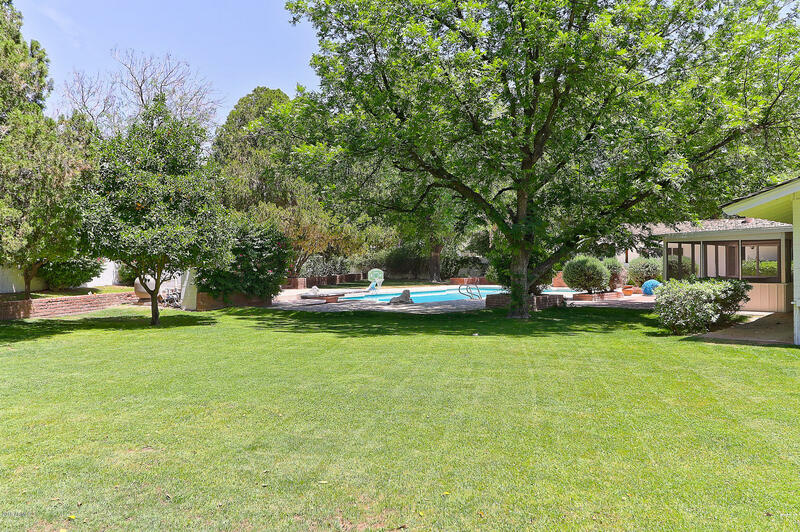 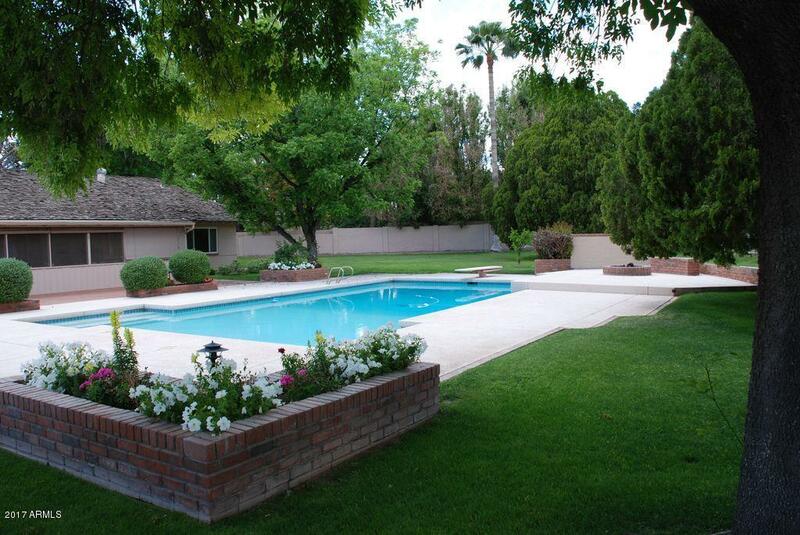 Huge backyard has buried power lines, lush mature trees, rambling grass yards and an 800 SF diving pool. 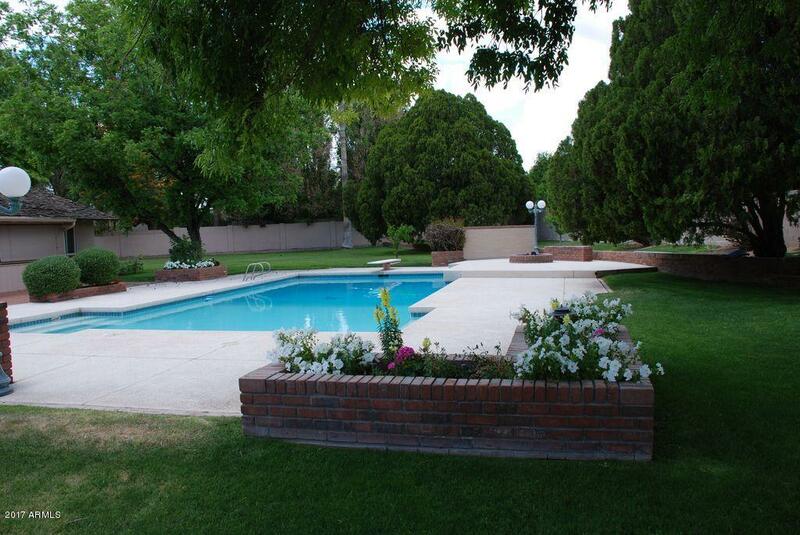 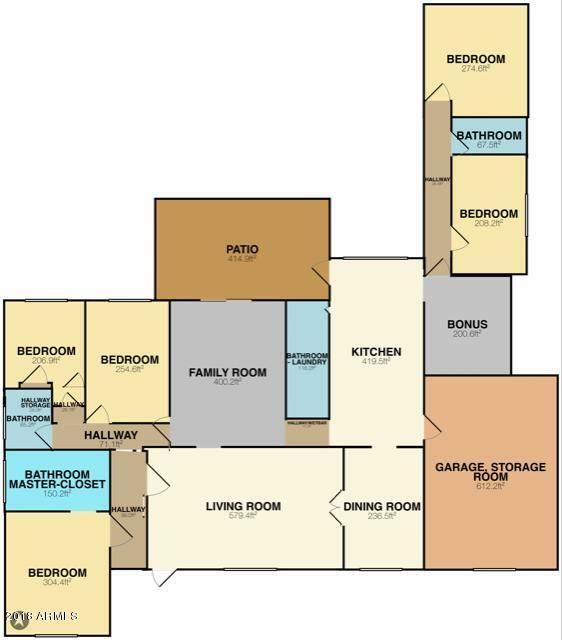 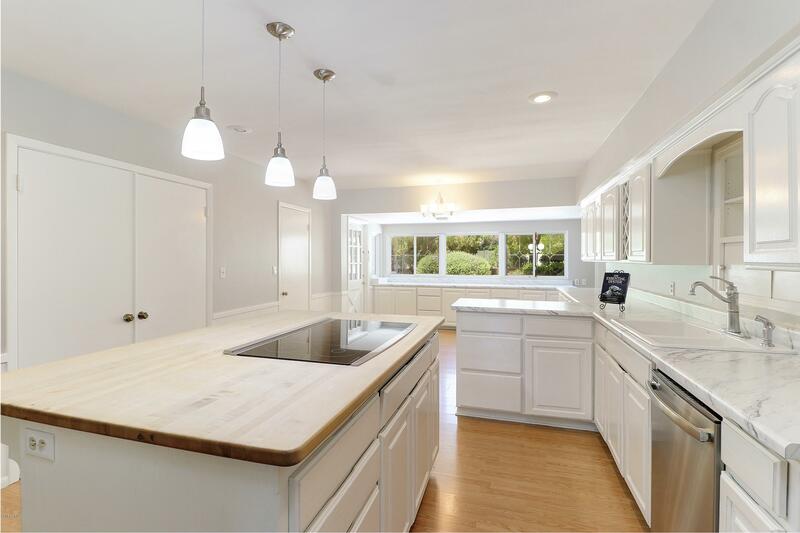 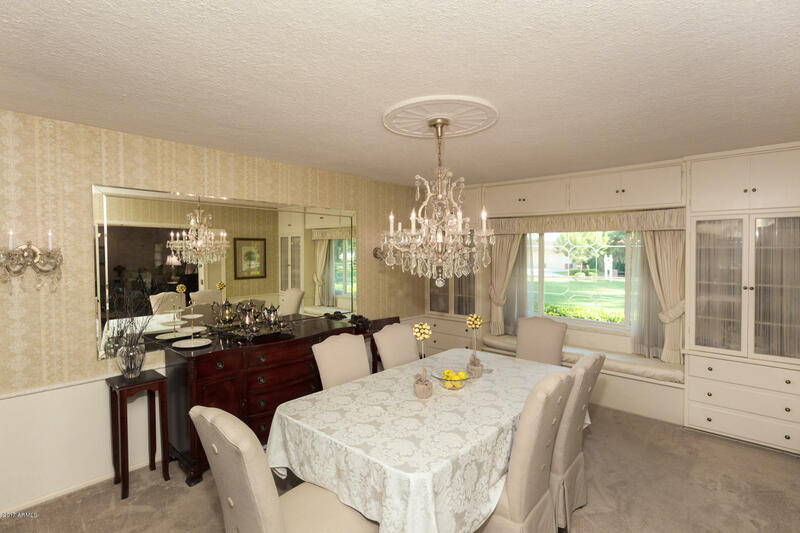 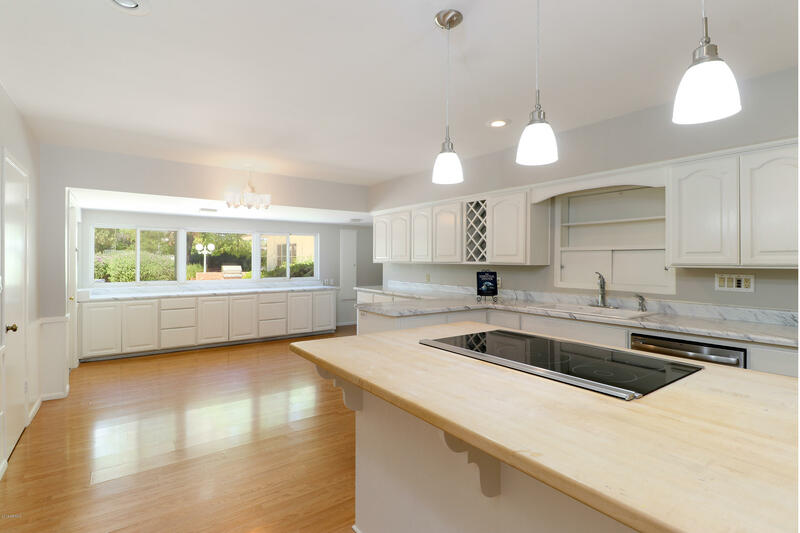 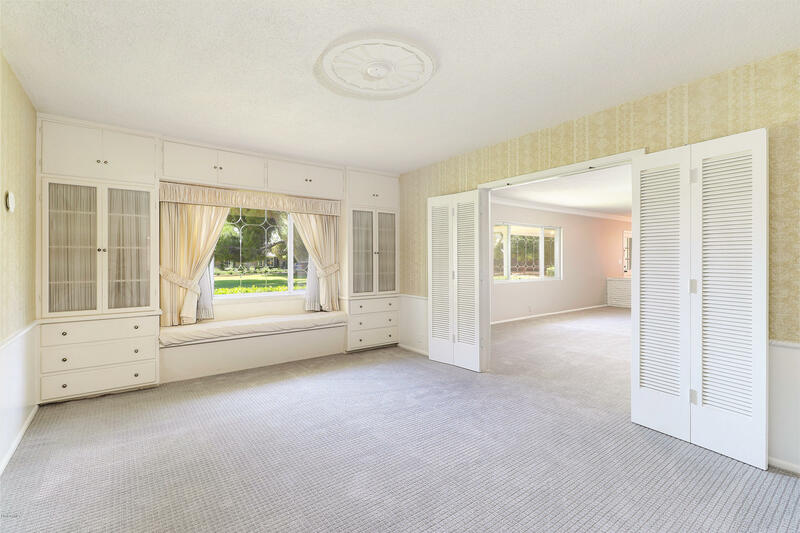 This 4000 SF home has 5 generous bedrooms and a spacious kitchen. 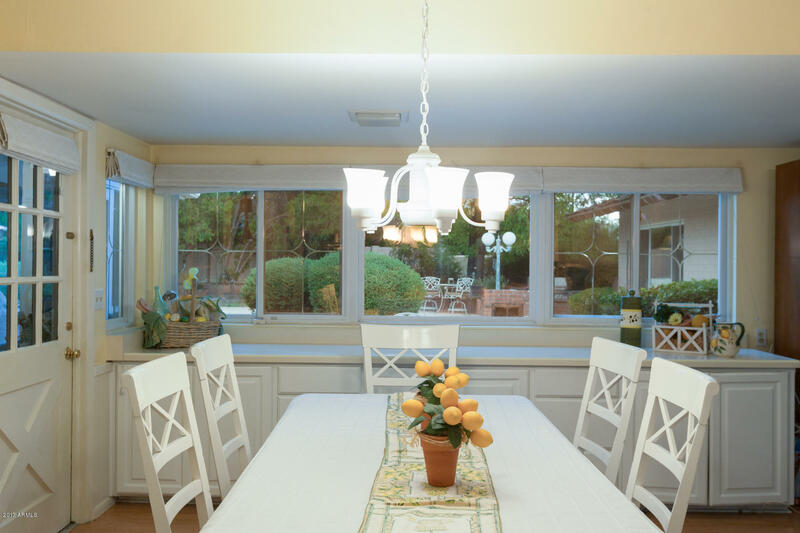 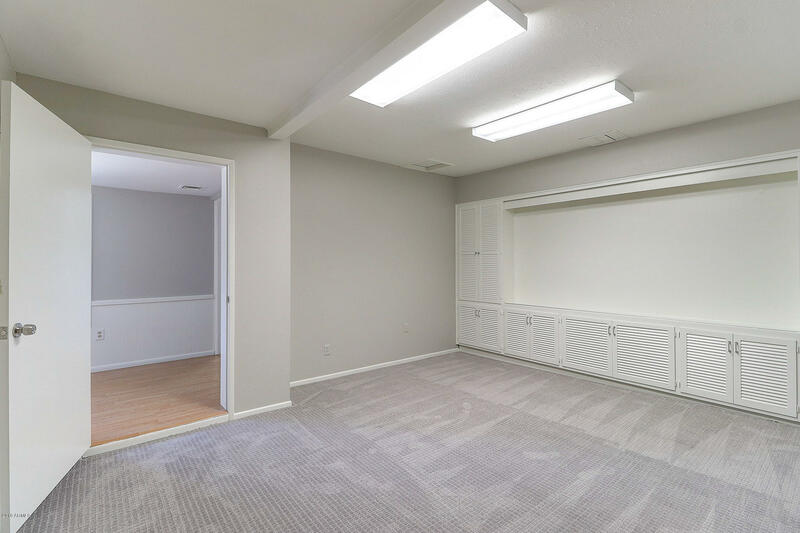 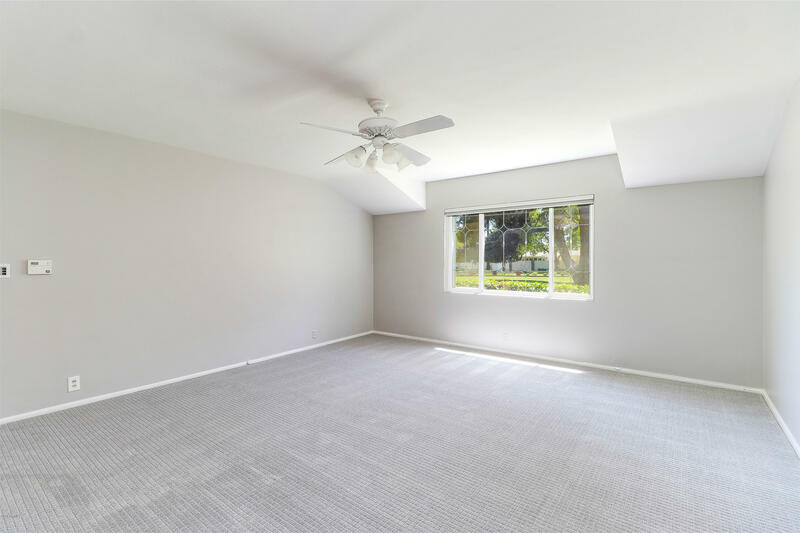 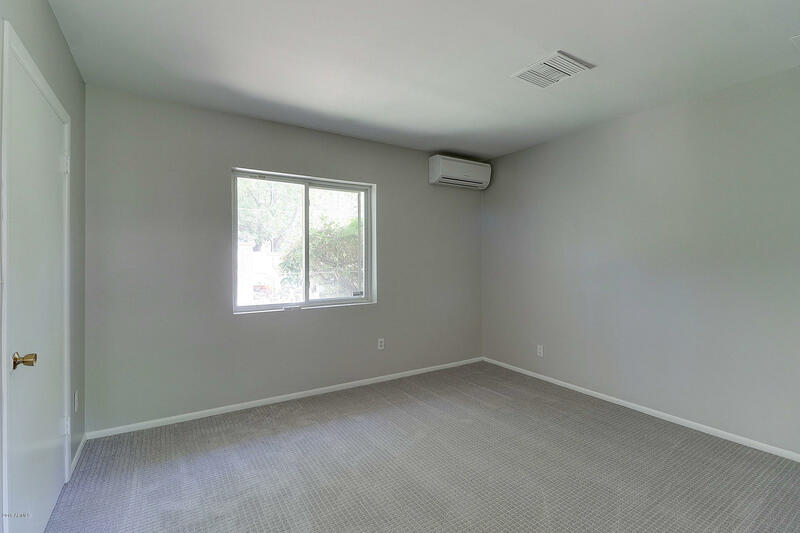 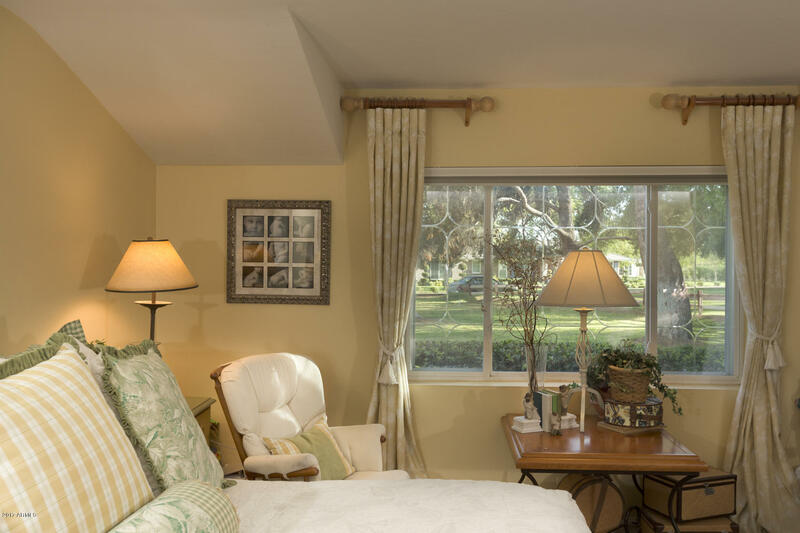 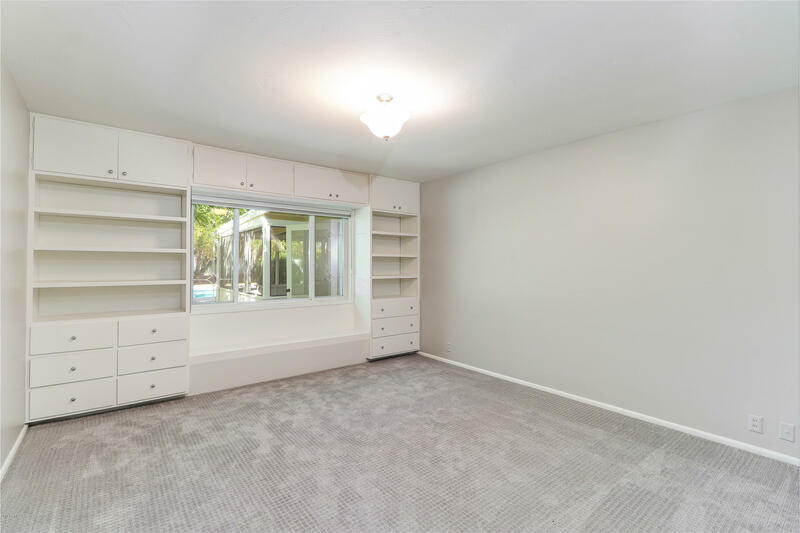 An abundance of natural light and dual- paned windows. 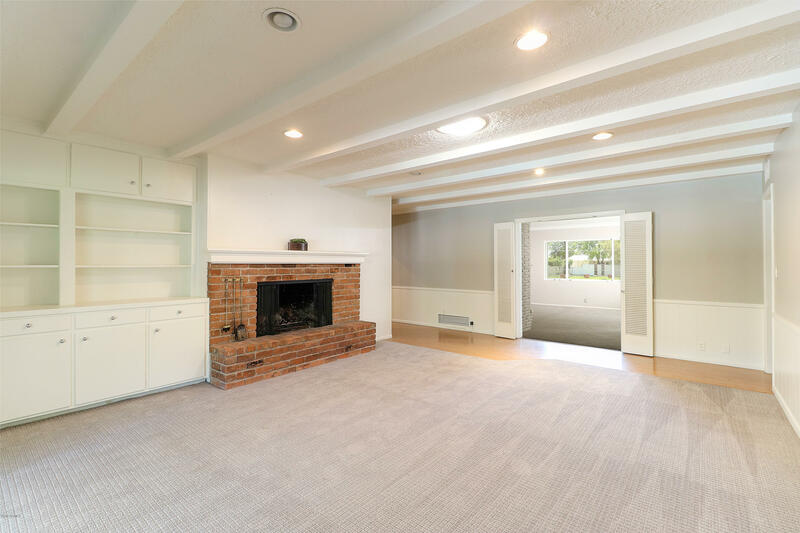 Wood burning fireplaces in the living and family rooms. 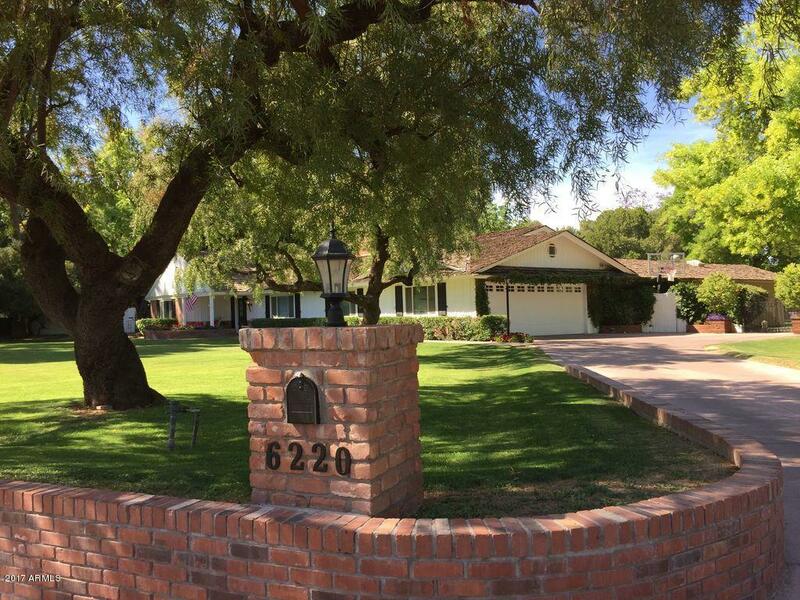 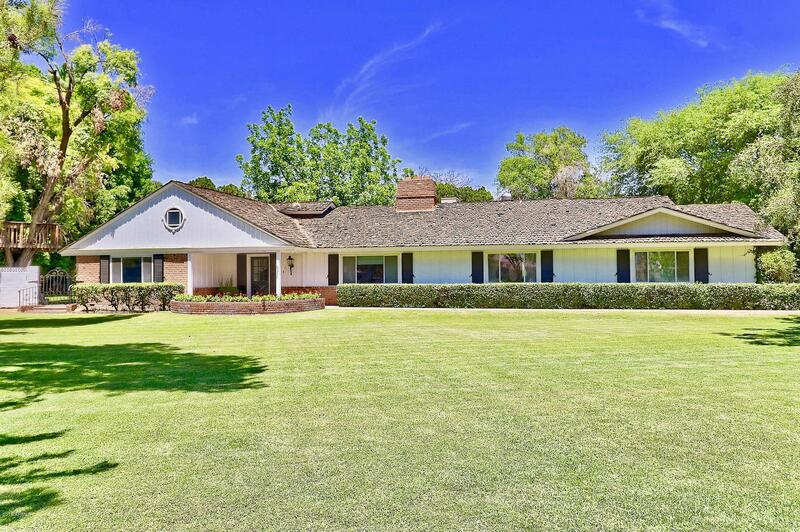 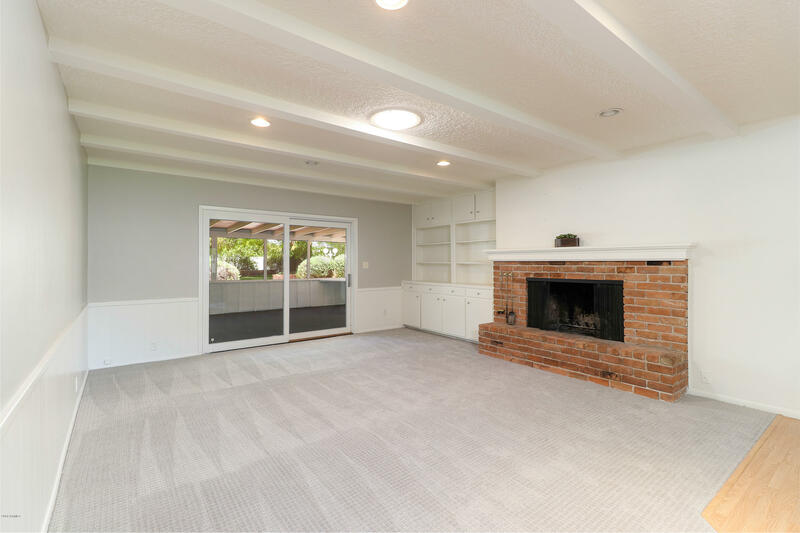 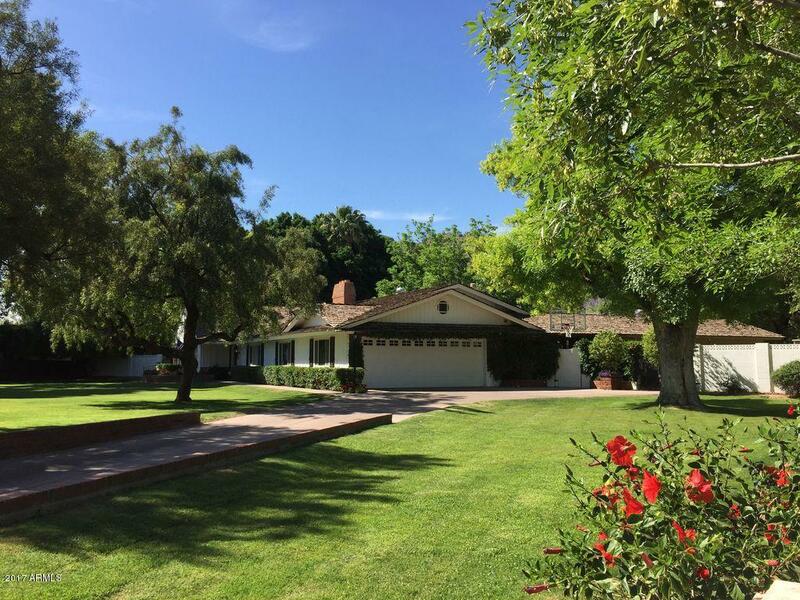 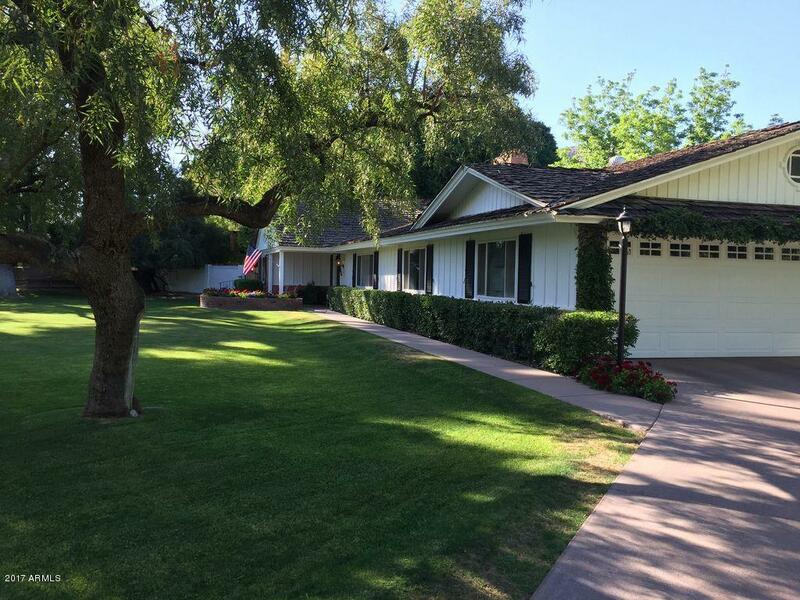 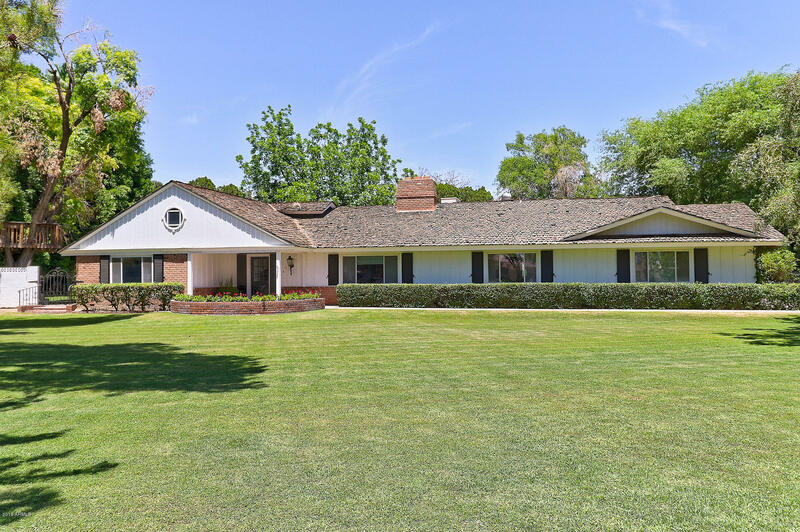 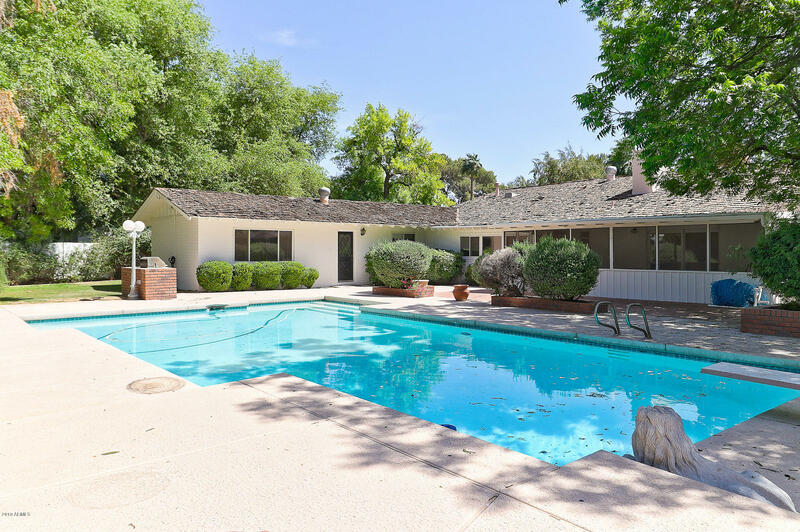 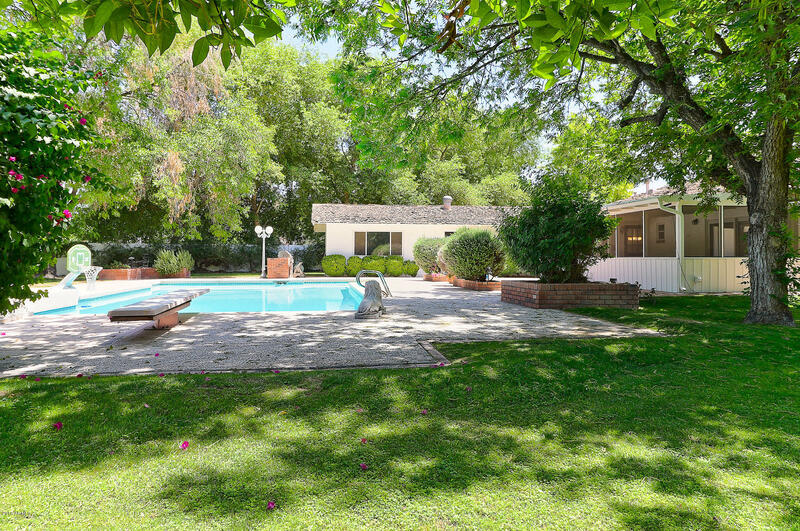 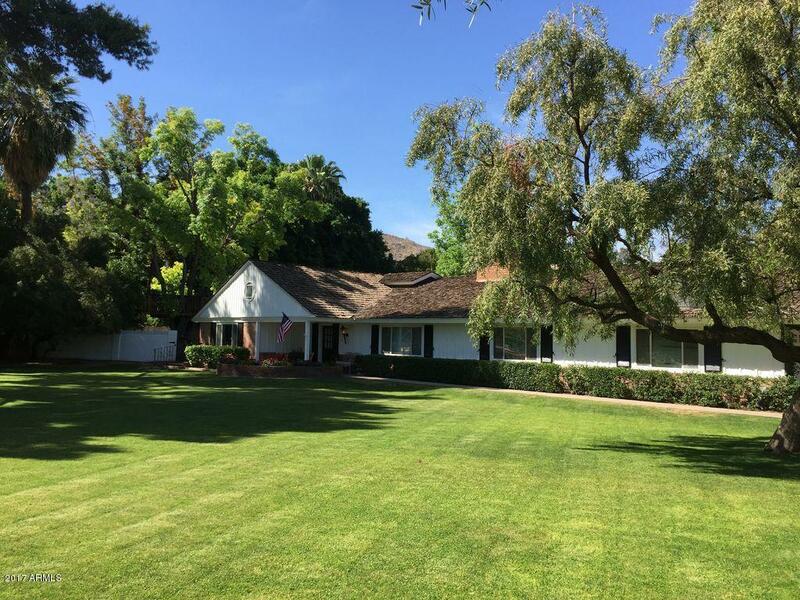 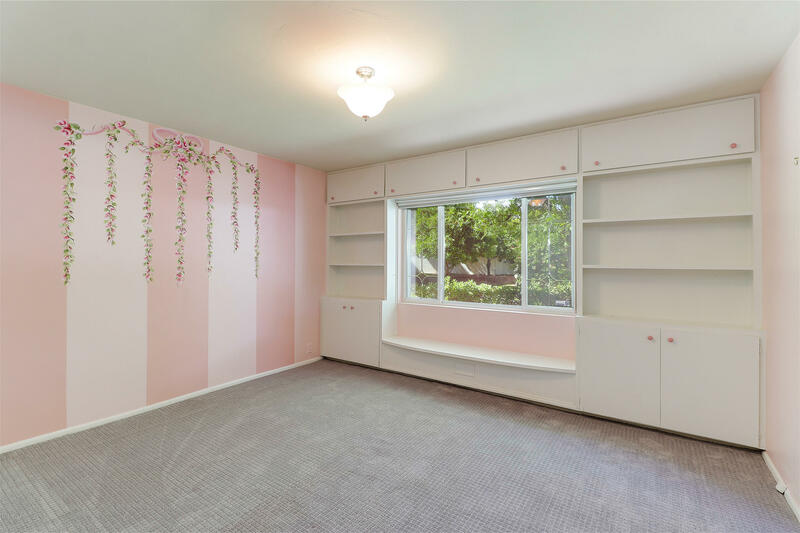 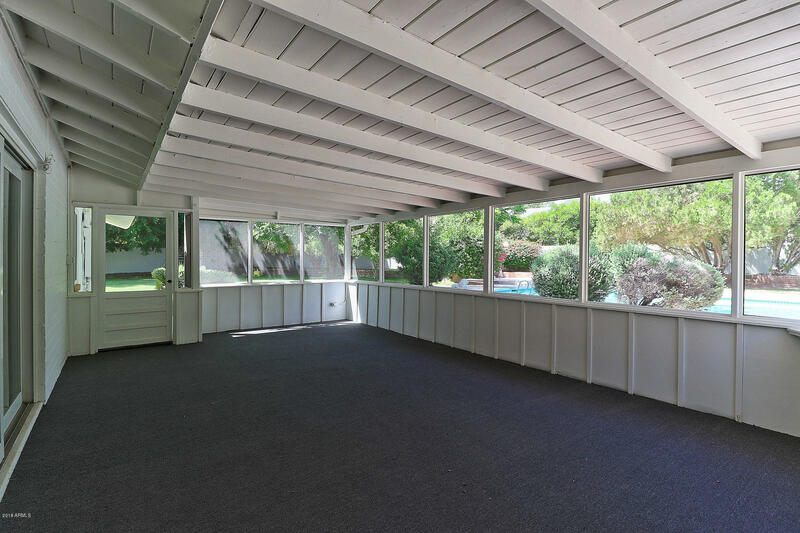 Classic mid-century modern ranch home is quality built of 8'' block. 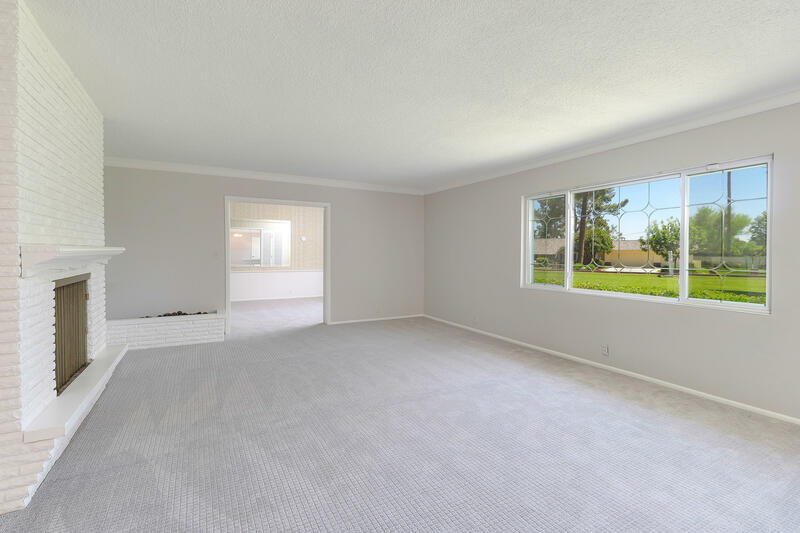 New carpet though out. 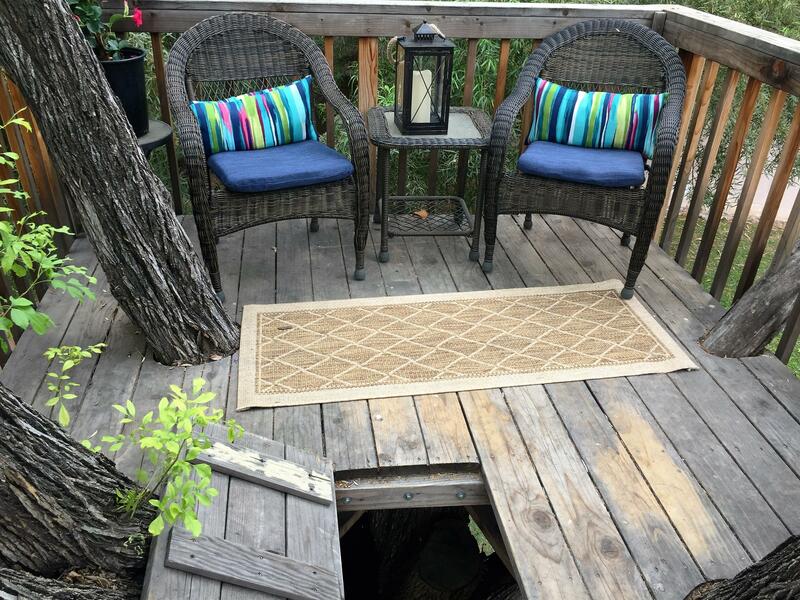 You can always change a house, but not the location and this IS the perfect location.